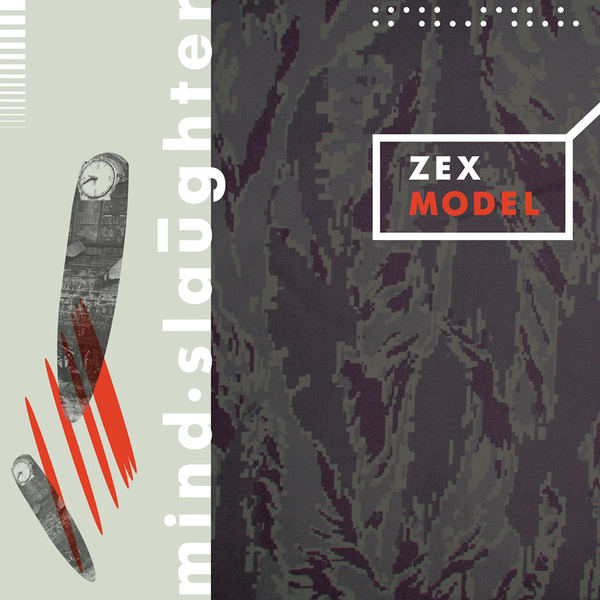 Zex Model is the project (started in September 2012) of Paul Von Aphid, a young Russian musician who re-imagining and re-modeling the classic sound of 80's Wax Trax and Antler’s bands, by adding a personal twist of his own experience living in urban dystopia. After his debut EP "First Mutation" (released in May 2013 on digital only and soon to be reissued with bonus material on desire) his new release, the full-length LP "Mind Slaughter" is being released on desire in the Fall 2013. 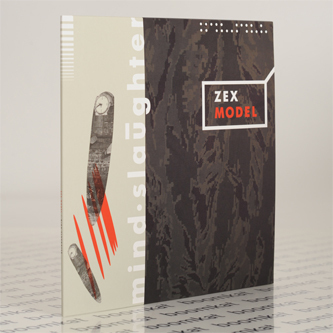 Work on "Mind Slaughter" took about 10 months in few home studios, with strong help of hallucinogen and herbal dopings, and constant re-watching of old 80's horror animes for sampling and personal hell as influence, to establish the new old sound of EBM dance paranoia."